Our property managers are also real estate attorneys that have been practicing landlord tenant law for over 30 years. In that time they have helped countless landlords evict unruly tenants. 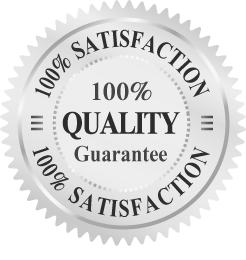 Our property managers value the relationship that they build with their landlords, this is why they offer their real estate attorney services at a heavily discounted rate to them. This is just one of the many advantages of having your property managed by our property managers. If you have any further questions feel free to contact us at 313-532-2100. Failure of tenant(s) to pay the agreed upon rent. Continued disorderly conduct by the tenant(s). 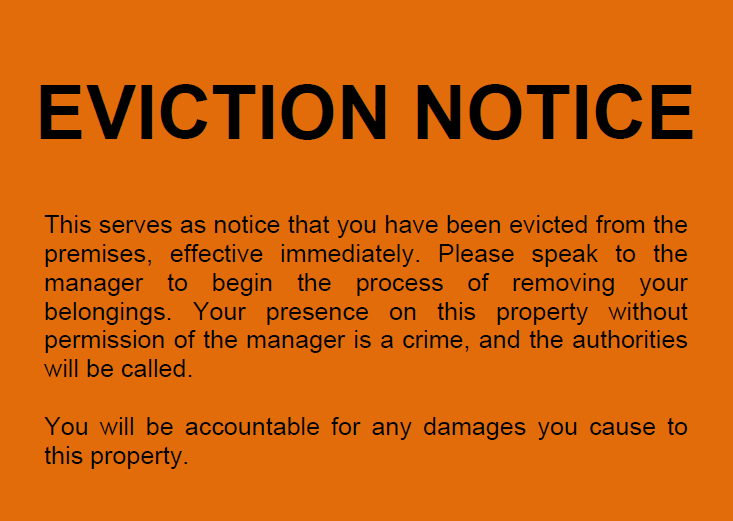 Tenant(s) willfully destroy or damage your rental property. Persistent & Chronic lateness in paying rent. Violation of rules and regulations, as outlined in the lease or of city or township ordinances. Illegal drug use on the premises by either the tenant(s) or their guests. Possession of illegal drugs on the property by the tenant(s) or their guests. We’ll find a time that works well for you and make an appointment. We’ll go over the particulars of your eviction case, and look over any other pertinent documents such as the rental agreement (lease). From there, we’ll work to evict the tenants as fast as legally possible so that you can get back to generating income from your rental.